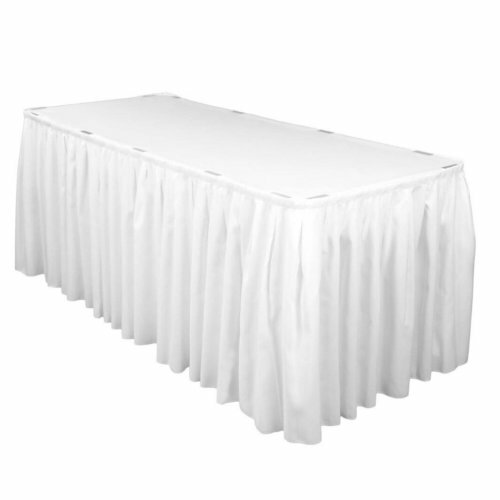 5.2m pleated white table skirting including skirting clips. 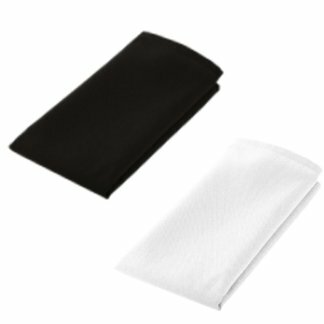 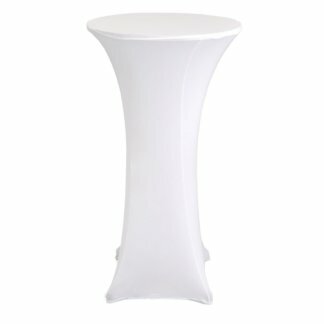 Perfect for bridal tables, buffets, conferences and more – no laundering required. 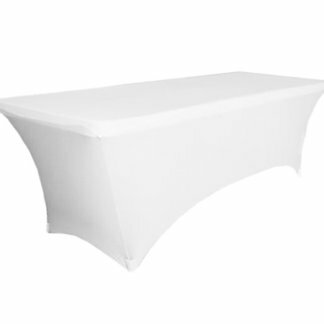 Contact our office to place a quote today.